Rich in culture and old brick and mortar homes are a delight for us when we come to provide Cleveland Hts electrical services. 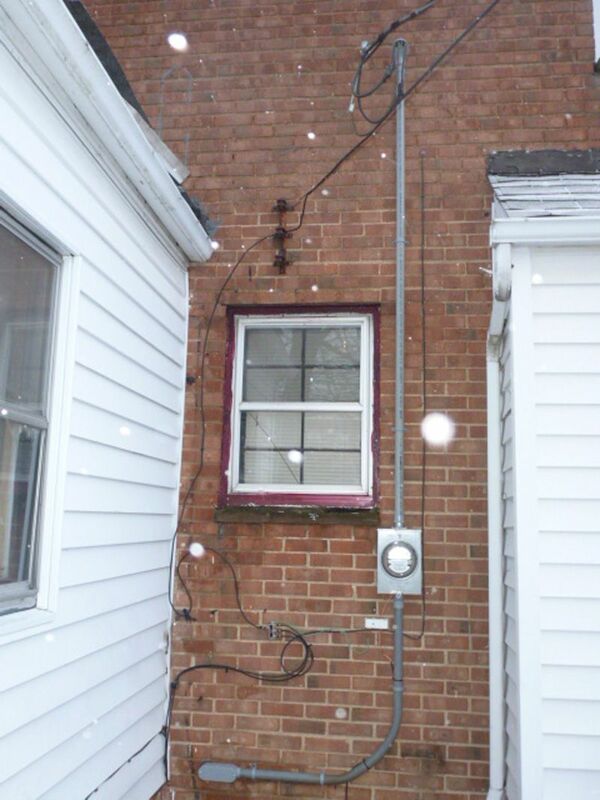 “Newer” knob-and-tube wiring is found in most of these homes; or, steel jacketed cloth-insulated cable throughout. 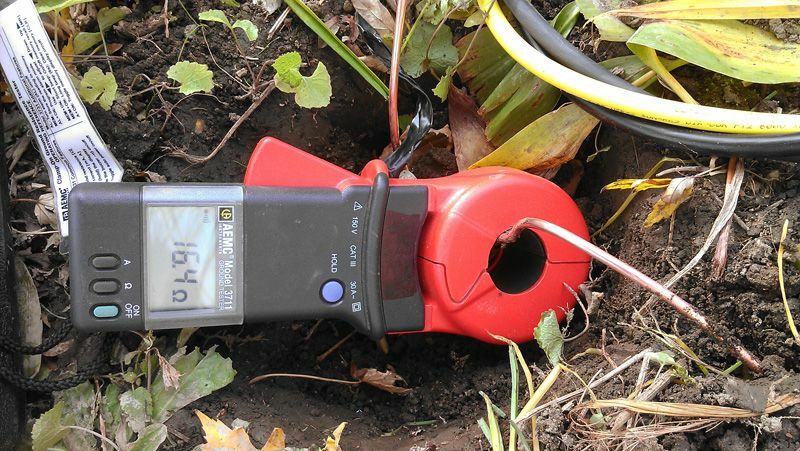 As we have stated to all of our customers who have called in questioning the stability of these installations—they are not bad! Knob-and-tube wiring is a great installation since they have lasted this long without the soldering coming apart like wire nuts do. To get more information on knob and tube wiring read our newsletter which will eliminate the doubt and stigma associated with the system. appliances you don’t have a choice but to upgrade the system by replacing the electrical panel to a higher capacity and breakers. 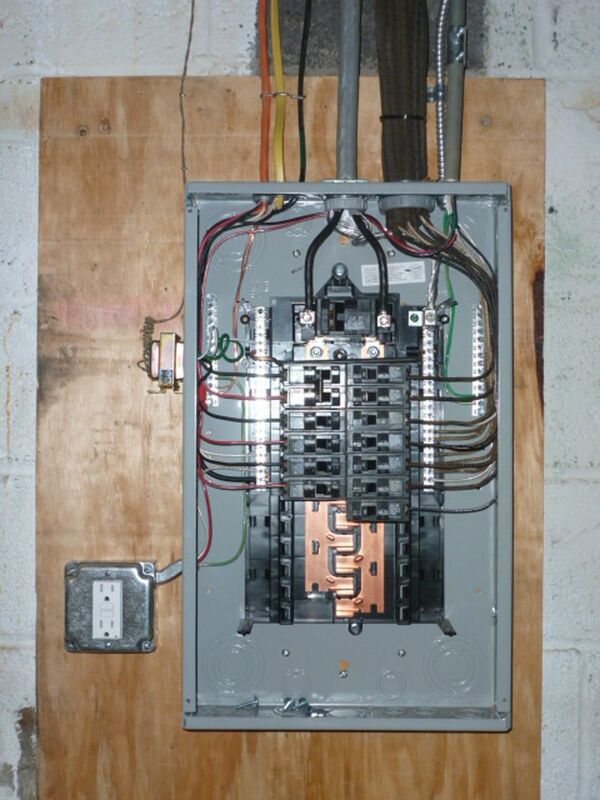 AC Electric specializes in adding circuits, panel upgrades, and troubleshooting when needed. Give us a call now if you have any electrical issues you need resolved; good chance there is one of AC Electric’s highly trained technicians providing Cleveland Hts electrical services right now!